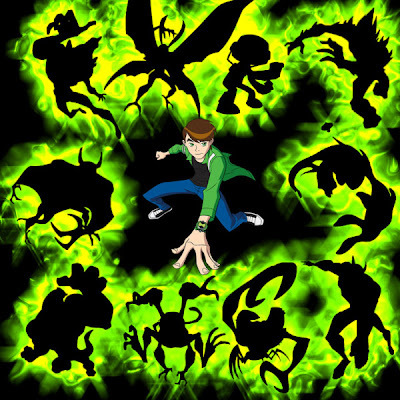 I just found very nice Ben 10 alien force wallpaper. With Ben in the center and alien around him look very cool. the Alien has black and green color make this wallpaper fantastic. But when i try to download it, the size should be larger.